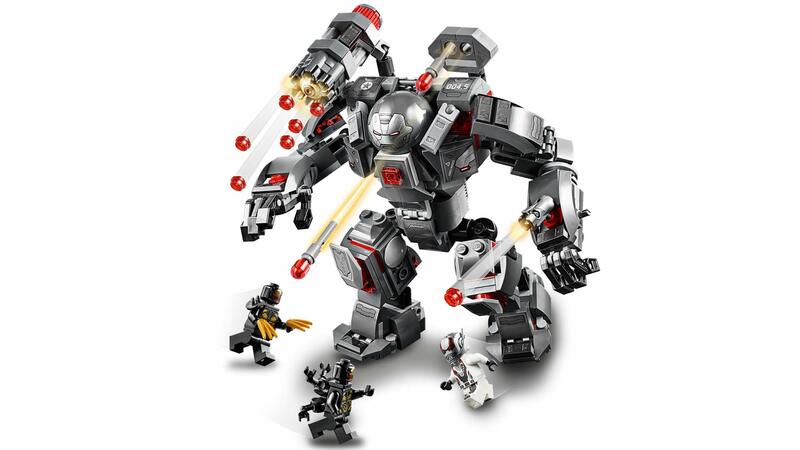 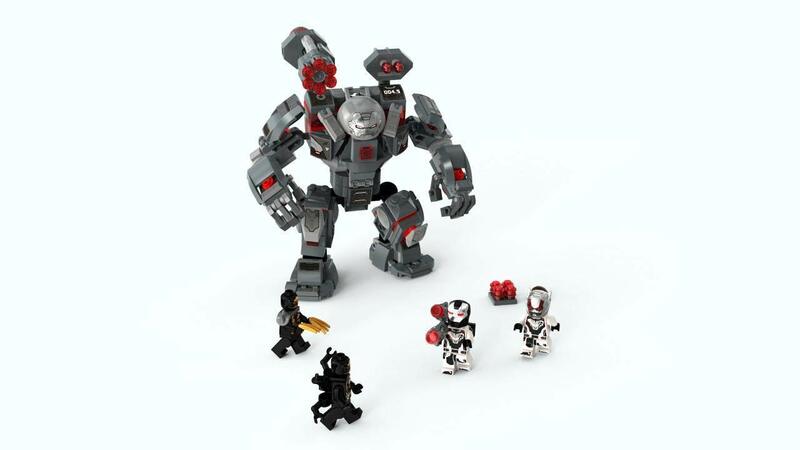 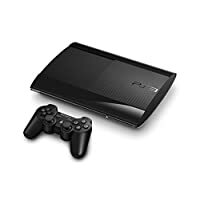 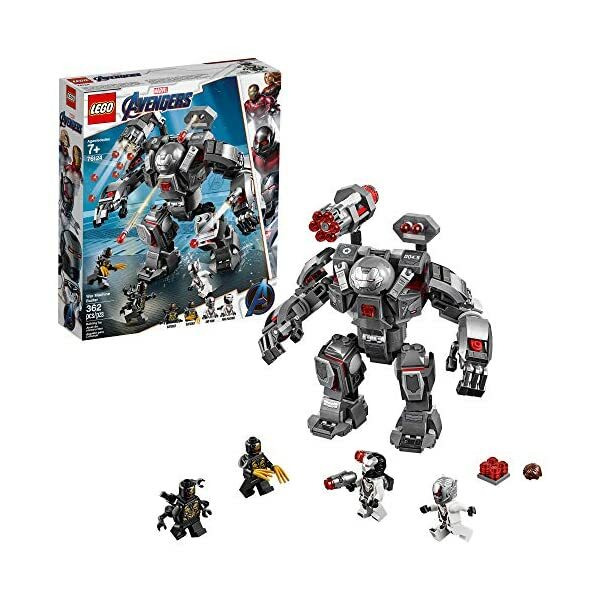 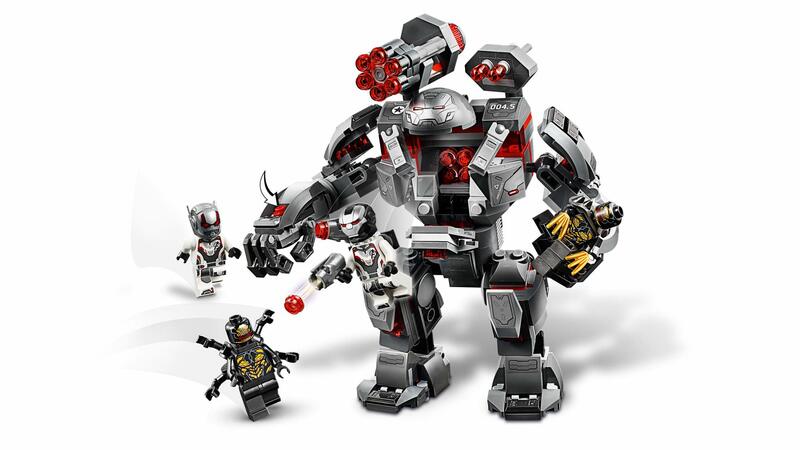 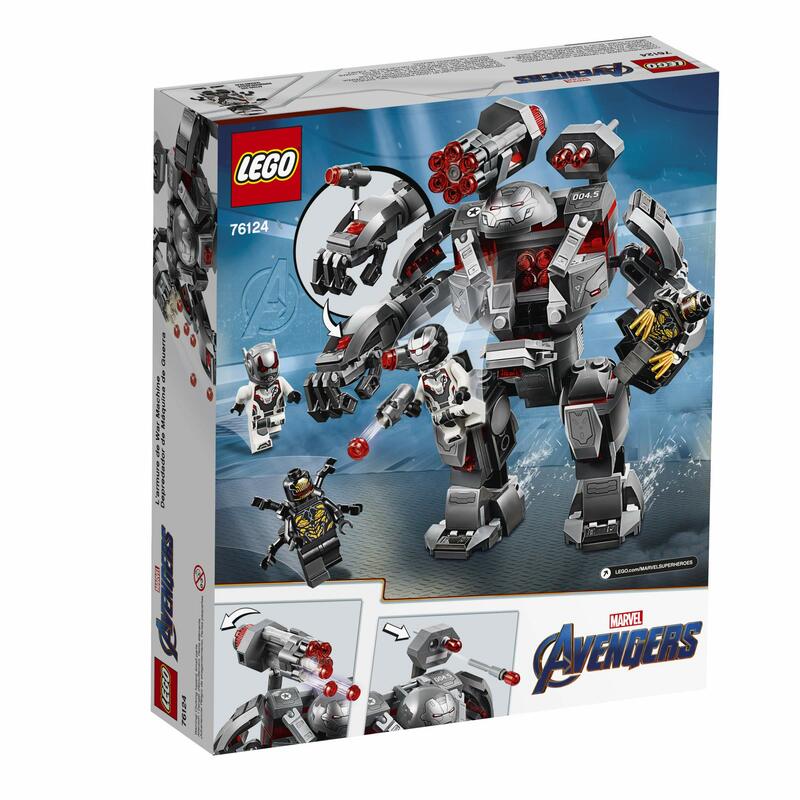 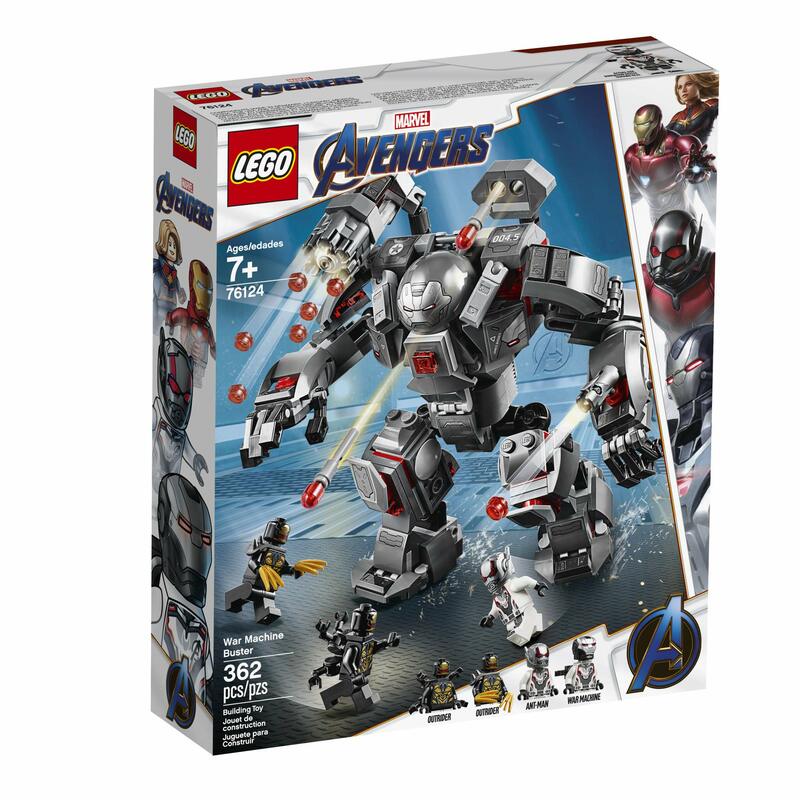 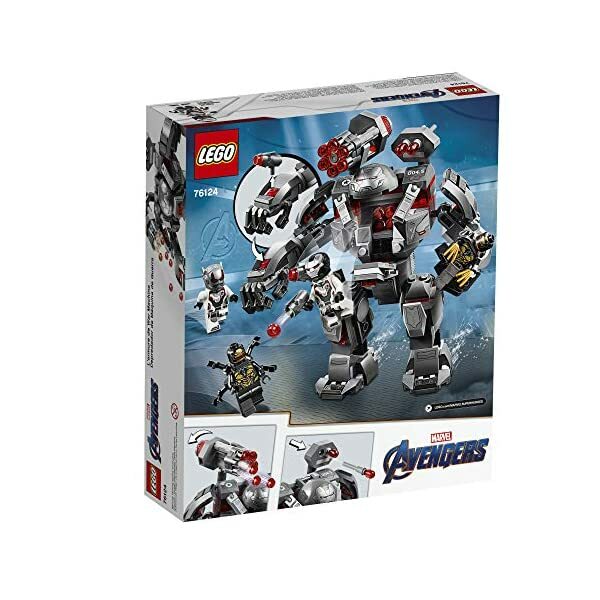 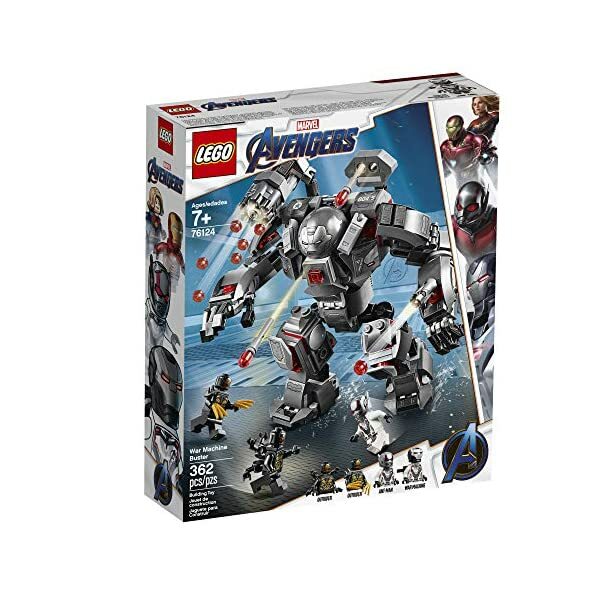 Storm into battle against the Outriders and save Ant-Man with the LEGO Marvel Avengers 76124 War Machine Buster. 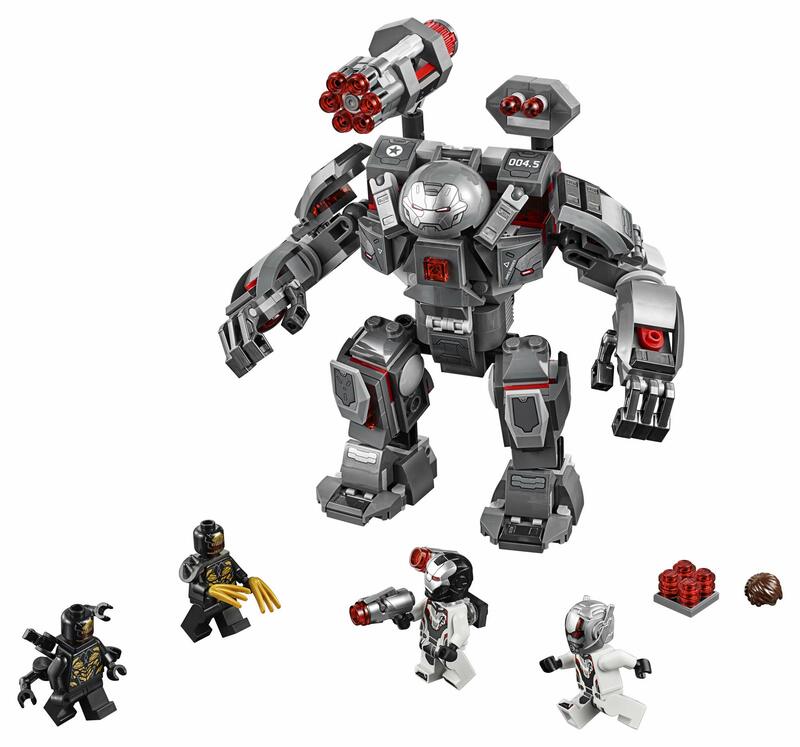 This awesome posable Marvel toy mech features an opening minifigure cockpit, 6-stud rapid shooter, 2 detachable stud-shooting cannons, 2 flick missiles, gripping hands and an opening storage compartment for extra ammo. 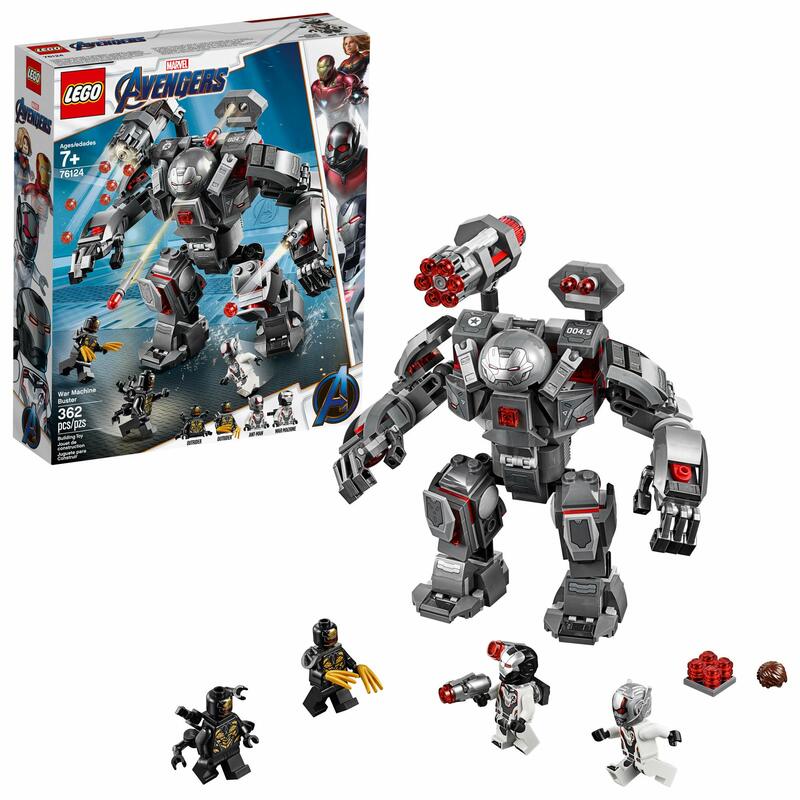 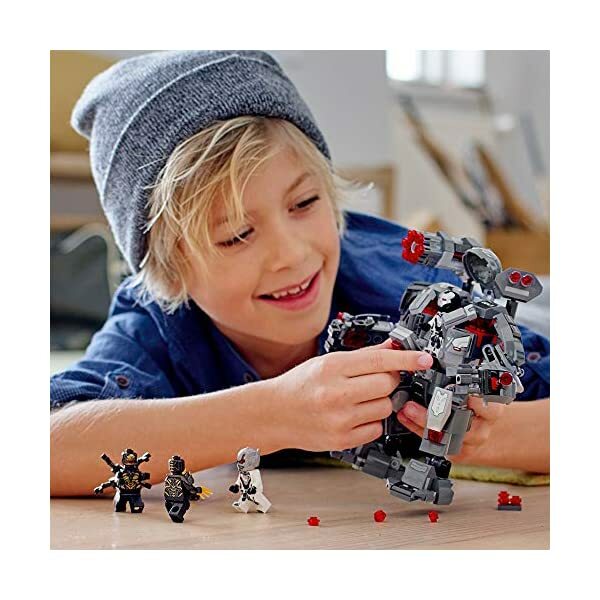 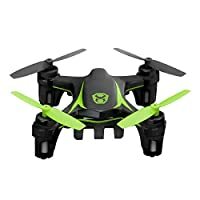 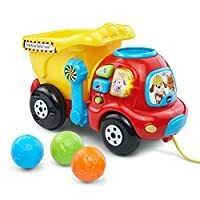 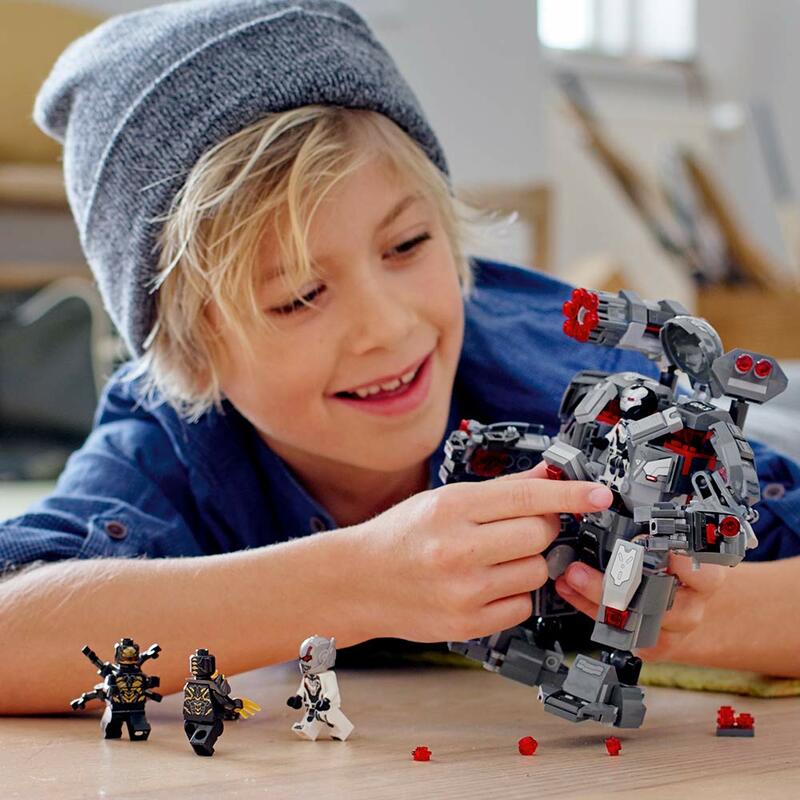 This cool children’s construction toy has 4 minifigures—including War Machine and Ant-Man, both with new Avengers team suit decoration—to recreate thrilling scenes from the Marvel Avengers movies.